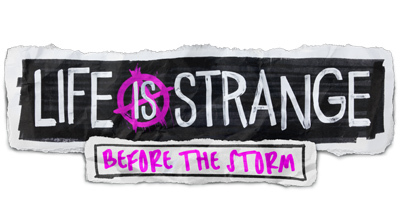 1) Select properties of Life is Strange: Before the Storm in Steam. 2) Select ‘Local Files’ and click on ‘Browse Local Files’. 3) Right-click the file "Life is Strange Before the Storm.exe" and select properties. 4) Select compatibility and check ‘Disable display scaling on high DPI settings’.